The importance of HVAC system in modern buildings and homes can’t be overemphasized. This system performs three functions of ventilating your apartment, heating it during winter and cooling it during summer. These systems that most people are using in their homes and offices are becoming the trend in the industry. 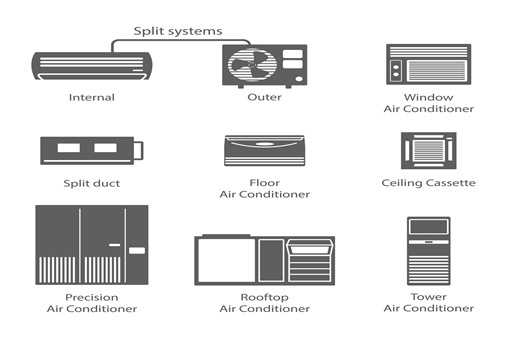 Central Air Conditioning: Central Air conditioning system is a common cooling unit among users around the world. This unit cools effectively, thus making them a preferred choice for big homes and offices. When installing this AC type, appropriate planning must be done because of the size. If not properly installed, it may affect the entire functionality of the machine. Mini split: This type of cooling units is common in homes that have been retrofitted. They have both indoor handling units and outdoor compressors. It is a perfect choice of AC for people that want to keep their home cozy during summer. It is designed to allow users to adjust the room temperature to their choice. If you are the type that prefers cooling only the active area of your home, then the mini split is a perfect cooling element to give your home that comfort it deserves. Window air conditioner: The Window Cooling unit is like a unitary component that is designed to serve a particular room. It makes the room it is installed in cozy and comfortable. However, it is not a good component for a large home or building. This is because of the fact that it will not cool efficiently in such place. You can only get the best of it in a small and enclosed location. VRF: VRF is an acronym for Variable Refrigerant Flow; it is an HVAC technology that uses refrigerant as cooling and heating medium. It is perfect for large buildings or offices. VRF is designed to make a building comfortable by redistributing excess heat to where it is needed while allowing the other area to cool. Portable Units: Most homeowners are keying into this unit as it makes a room comfortable and cozy by taking air from the room and cool it, after which such air is redirected back to the room. It consumes less energy and very effective for a portable apartment. The installation is relatively easy and maintenance is less expensive. Hybrid Air conditioner: This is another wonderful HVAC system that alternates between the burning of fuel and electricity. 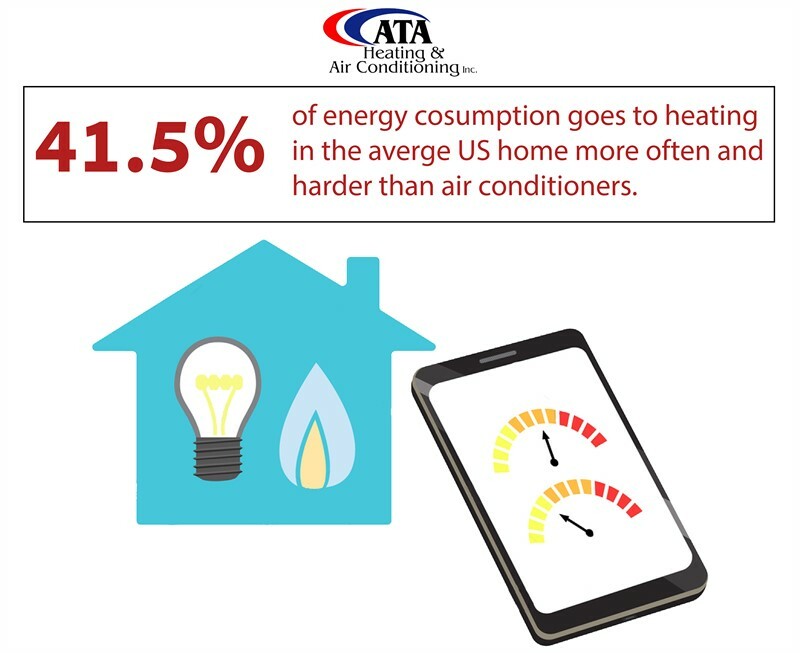 This makes it be less expensive to run compared to other air conditioning types. This component is relevant both during winter and summer. During summer it pulls heat from your home and replaces it will cool air while in winter it brings warm air and pulls out the cold one. Irrespective of the type you are acquiring for your home, ensure you have a good technician to handle the installation. A good heating installation of your HVAC system will make you feel the warmness in winter while a bad one is a reverse.